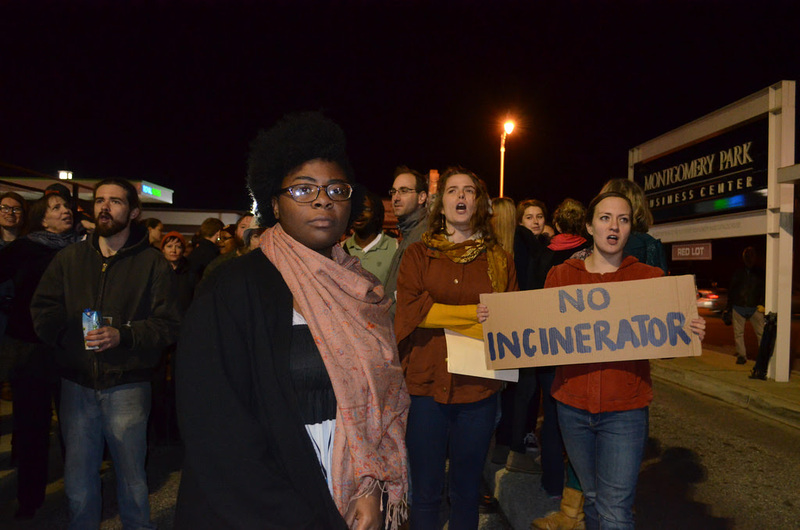 The best way to defeat proposed incinerators has proven itself once again: community organizing. The Maryland State Department of the Environment pulled the permit on the proposed 4,000 ton per day incinerator to be built in the long suffering industrial communities of Curtis Bay-Brooklyn on the Fairfield Peninsula in south Baltimore. Curtis Bay and Brooklyn are adjacent to communities in Anne Arundel County, MD which are also celebrating this grass roots victory. This decision impacts the entire Mid Atlantic Region as cities and counties considering this plant as an option for their garbage will have to build an incinerator in their own back yards over strenuous citizen opposition. These communities will now be encouraged by mobilized groups to go further along the path of recycling, economic development and Zero Waste. Congratulations and thanks to the United Workers, Chesapeake Children and Youth Center, The Ben Center at Ben Franklin High School, Environmental Integrity Project, Clean Water Action, Chesapeake Physicians for Social Responsibility, the Energy Justice Network, Free Your Voice, Filbert Street Community Garden, and the many activists from around the city who came out in support of these groups. ILSR has been a working member of the Curtis Bay team for the past three years, responsible for identifying recycling, reuse and composting alternatives to incineration. “After all these years”, said Neil Seldman, ILSR Waste to Wealth Initiative, “the community can now focus exclusively on building a green and local economy.” The success of the effort in Curtis Bay comes a year after organized citizens and small businesses in Carroll and Frederick Counties, MD won a 10 year battle against a proposed incinerator. Baltimore, Md. – Clean air advocates and residents of South Baltimore today praised a decision by Maryland nullifying approval to build what would be the largest trash burning incinerator in the U.S. The Maryland Department of the Environment (MDE) found today that the New York-based developers of the Energy Answers waste-to-energy plant, proposed for Fairfield, allowed the project’s permit to expire when they stopped construction on October 31, 2013. 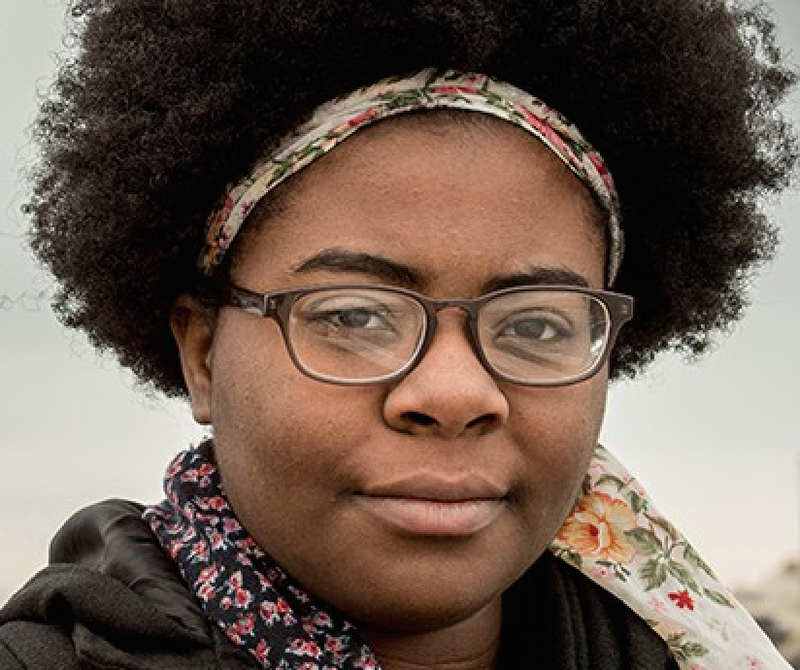 Many residents of the Curtis Bay, Brooklyn, and Brooklyn Park neighborhoods closest to the incinerator site – including a studentt-led organization called Free Your Voice – have been fighting the propossed 4,000-ton-per-day trash burning incinerator because of the air pollution that it would add to a neighborhood already suffering from toxic air emissions. On February 10, residents of South Baltimore joined with environmentalists and United Workers to file a notice of intent to sue the developer over the status of the permit. Under the federal Clean Air Act, approval to build a major source of air pollution, like the Energy Answers incinerator, expires if a company halts construction for a period of eighteen months or more. Instead of an incinerator, the community has been pushing for more positive development alternatives that would create truly green jobs without putting residents’ health at risk. Possibilities include a solar energy farm, and recycling and composting facilities. On December 15, 2015, more than 100 protesters gathered at MDE headquarters to demand that the state nullify the expired permit for Energy Answers. “Pull the permit!” the protesters chanted. Seven of the protestors conducted a sit-in, refusing to leave the building until MDE issued a decision that the permit had expired. In response, dozens of police officers arrived to arrest the seven protestors engaging in civil disobedience, including a local high school student and a physician who opposes the incinerator project. The charges were later dropped. After the protest at MDE on Dec. 15, the activists returned to the state agency to drop off petitions signed by almost 2,000 people. The petitions asked the state to find the incinerator permit invalid. The Environmental Integrity Project is a 14-year-old nonprofit, nonpartisan organization dedicated to holding polluters and governments accountable and to protecting public health. 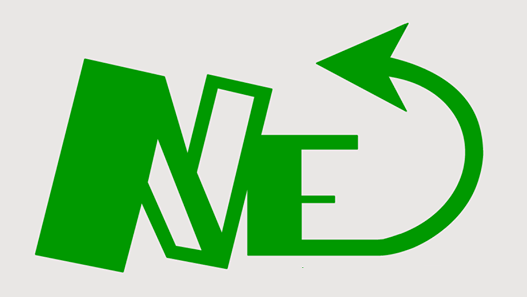 The United Workers is a Baltimore- based human rights organization, founded in 2002 by homeless day laborers, that is dedicated to building a movement to end poverty and to securing economic human rights through fair development.